Tandy Leather Factory-Neat Mini Double Cap Rivets: Nickel Plated. When only the best will do, these rivets offer the finished look that only double cap rivets can. 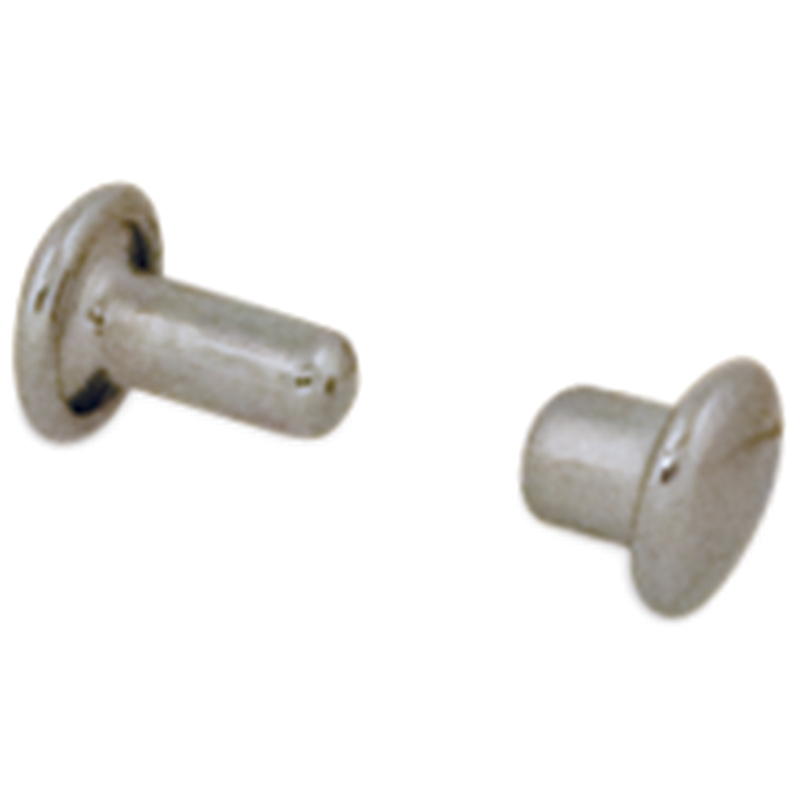 This package contains 100 1/8 inch round mini double cap rivets. Imported.